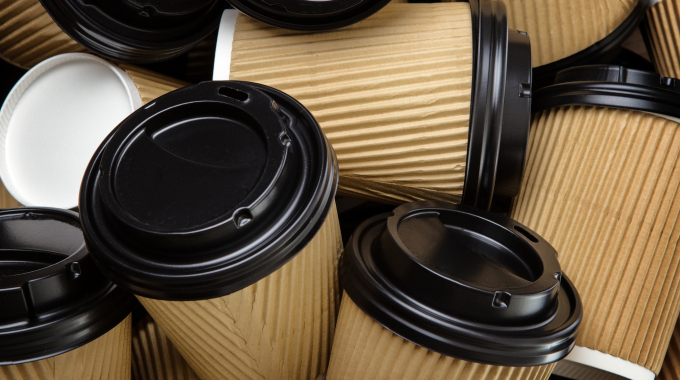 As many of us are already aware the recyclability of coffee cups is a bit of a grey area. Due to the physical make up of the coffee cup with the layer of plastic on the inside of the cup this deems them unrecyclable. And at this stage it is estimated that 500 million to 1 billion coffee cups end up in landfill each year! 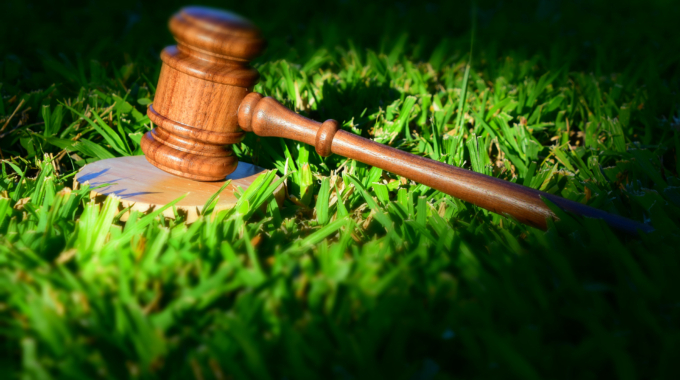 A recent trial conducted by the Australian Packaging Covenant and Closed Loop Environmental Solutions may mean this is set to change. Coffee cup collection bins were installed in three office buildings in Sydney, Melbourne and Brisbane. The bins were left there for a four week period and workers were encouraged to throw their used coffee cups into the dedicated receptacles. 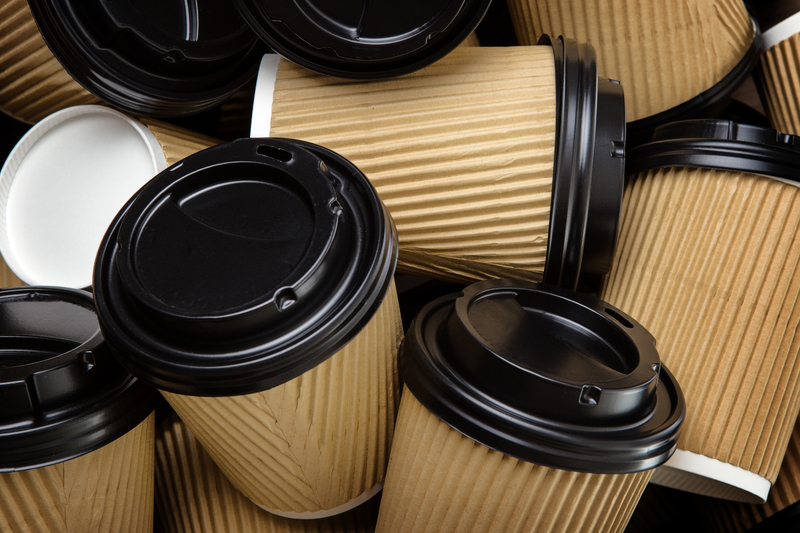 The aim of the study was to gauge the feasibility of setting up a dedicated recycling facility for coffee cups in Australia. Throughout the four week period around 12,000 cups were collected from the three office buildings, with 3,561 coming from the Bourke St office building in Melbourne. While I am guessing we don’t know the entire volume of coffee cups disposed of in the four week period (i.e. 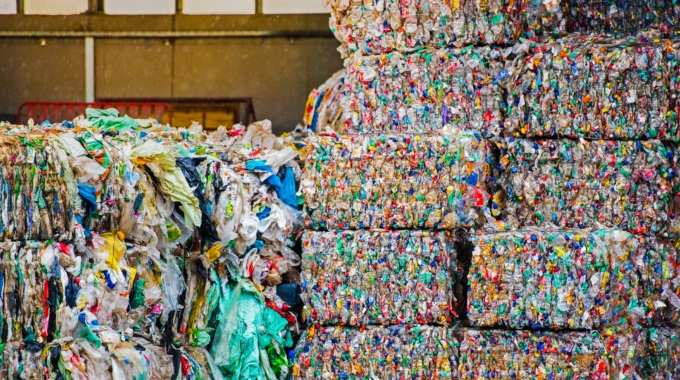 those thrown away into different bins), the number collected is pretty high – proving that workers have made the effort to use the separate bins. Let’s hope this will make a good business case for building a specialised coffee cup recycling facility! In the UK, such an initiative is in place – the Simply Cups recycling scheme has been in operation since 2014 and has seen more than 7 million cups diverted from landfill throughout this time! The scheme works by providing dedicated paper cup bins and collections whereby the cups are taken to a specialised recycler which can turn the cups into new plastic compounds. We will be sure to keep you updated as we learn more about the initiative in Australia. I am happy to approach other work places and the 2 coffee shops in our shopping centre if you are wanting to move this sceme to WA. Sorry for the delay in replying. It’s great to hear you are interested in the Simply Cups programme. At the moment they are only running in Melbourne and Sydney (and soon to be Brisbane), but check out the Simply Cups website for more information https://www.simplycups.com.au/ Hopefully in the future we may see it extended to WA. Good work on the reusable cup!